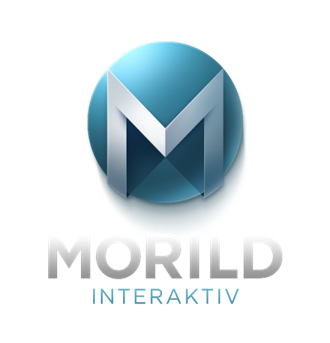 The Morild Interaktiv visualization and ship simulation platform is an amazing system! It has the conventional features and functionality expected of a ship simulation system and delivering state of the art 3D visualization quality in combination with utilizing the latest interaction technology and hardware. The platform has many applications in addition to training. Based on client feedback we have developed a multi-purpose system for training, virtual prototyping, testing, sales and marketing. The partner agreement gives 7ocean rights to provide all services and products from Morild Interaktiv to the Norwegian Maritime market. With background and experience from the games industry and 3D visualization for the maritime sector for the past 22 years results in a fresh approach to a traditional product. It is very important that our clients get the maximum value on their investment. Using the same content across multiple platforms for different applications is extremely cost effective, and actually increases quality as it is one investment per content item. For further information please dowload our product sheet.